Master your life | Live a productive life | and above all find the fulfillment that you deserve. Entrepreneurs go through stress very often – they suffer indigestion, insomnia, back-ache among others. This is caused by so many things like immersion in work, desire to succeed, work over-load etc. 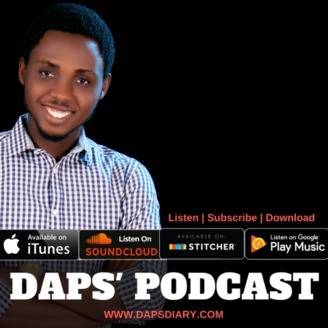 I shared in this podcast episode how entrepreneurs can overcome these stress and be productive at work. 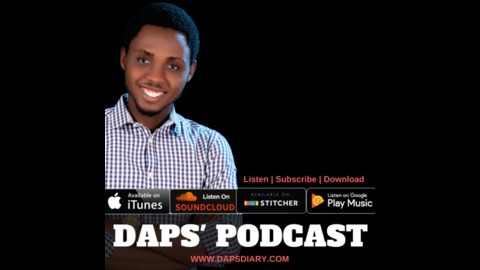 The post How To Overcome Entrepreneurial Stress appeared first on Daps' Diary.